While we are still experimenting with the newly launched Infinix hot 2 x510 smartphone and getting prepared for our review, we cant help but bring this issue to the limelight. 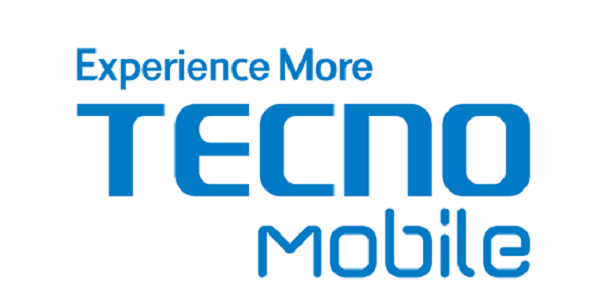 Since the launch of the smart phone device, one of the most frequent complaint we have been getting is the non availability of some very important apps. The apps further pointed at are the Gallery app, Video player, music player and file manager app. This was weird. I mean, in every android device we have used in the past, those apps were present and I wonder why the infinix hot 2 tends to not come with these apps pre-installed. In a bid to solving this puzzle once and for all, I am just going to proffer a solution. In regards our unit of the device, we don’t have issues with the absence of those apps because we already know out way round and we’d like to share same knowledge with you. Yes, the Infinix hot 2 didn’t come pre-installed with those mentioned apps. Hence, you shouldn’t start feeling like the issue has to do with your particular device. If you are looking at viewing photos and watching videos on the device, the device comes pre-installed with the Photos app. The photos app is Google’s official photo app. The app enables you view pictures and videos on the device and on the SD-Card (If any). If for some reason you’d prefer a different gallery app, there are quite a number on the play store. Feel free to download and stick with whichever works for you. In my opinion, the google photo is pretty decent. It can even save your pictures to the cloud. That way, you can get your files on other devices with your email address. If you are looking at playing music on the phone, the phone comes pre-installed with the Play Music app. The app allows you play music files present on the device as well as the music files present on the SD card if any. In addition, i really like the interface. Again, play music is officially owned by Google. Guess that’s the idea with the android one project. Making google apps, the basis. In regards the file manager app, the Infinix hot 2 doesn’t come with any. We had to download one online and that works perfect. There are loads of file managers you can download from the play store app. If you intend downloading outside the play store app, you can download one Here. So, these are the most talked about issue with the device so far and we just have to proffer solution here. 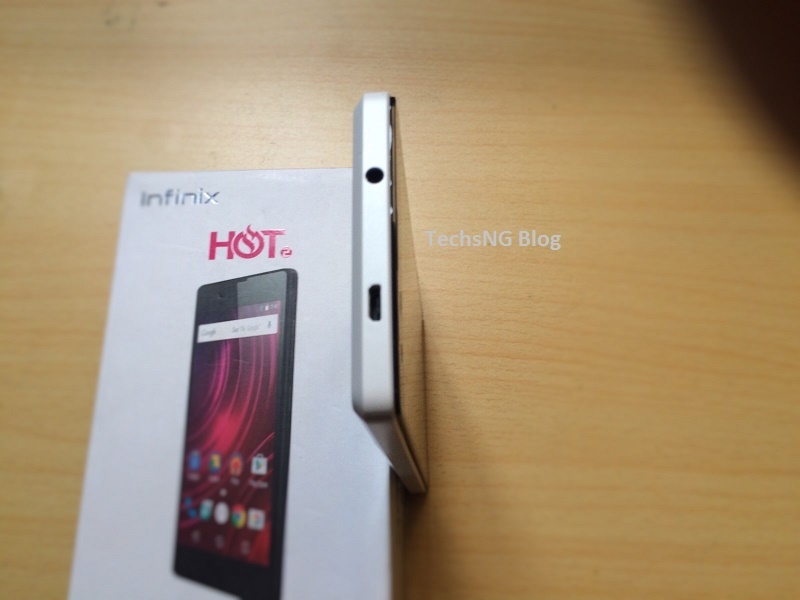 Our full review of the Infinix Hot 2 x510 otherwise known as the HOTTest one will be published in the next few days. So, stay glued. Update: The Infinix HOT 2 review is out and can be accessed here. Read Next: Fix Unable To Use Songs as RingTone On HOT 2. Can I simply say what a comfort to discover a person that really understands what they are talking about over the internet. Isn’t there a gallery folder? If no, use the photos app. Hae,Rije,did u upgrade to marshmallow? Alex, hopefully o. We can only hope they provide an xui update for the hot 2. Hi Sam,can I install XUI to my infinix hot 2? Alex, not sure infinix has an xui for the hot 2. At least, not yet. please how can i stop my infinix from automatic download of upgrades. Alex, downloading the upgrade won’t automatically install it. It will only install if you choose to install. Can anyone help me out. i have Infinix hot note pro my mobile gallery is not working as i deleted whatapp data from gallery also was not working whatsapp than i remove whatsapp but still my mobile gallery is not working please anyone help me what to do? It has file manager and some other preinstalled apps,all you have to do is go to system updates which is under about phone in settings,be sure to have a WiFi Internet connection. Please what can be done to access the hidden files (photos, music, videos) that was caused due to the android 6.0 upgrade for infinix hot 2? Sonia, have you read this post: http://techsng.net/2016/01/downgrade-infinix-hot-2-x510-running-6-0-marshmallow-to-5-1-android-lollipop.html ? my infinix hot 2 isn’t booting to the owner account. it boots to guest I think, it doesn’t even show anything on that account. nothing can be done on that account. I haven’t been able to use it nw for a day plus and I bought it just exactly one week ago. am so frustrated. My phone decided to update itself (don’t know how or why)to marshmallow whatever and now I cannot access my photos, music that was there before but the memory says it’s there pls help!!! This is so frustrating. Thank you Sam,and how can I revert to 5.1? Samuel does it mean I can’t recover my data again? Alex, please see our latest post on the subject matter. Alex, guess you are running marshmallow OS on the phone right? Hae Samuel,I got android update for my infinix hot 2 and I downloaded and installed 6.0 marshmallow,I can’t see my photos and music which was on phone memory, bt the memory is used,what can I do? Alex, that’s an issue most people have been complaining about. I am sure you can still access the files under file manager right? Taiwo, what’s the video extension after it’s been downloaded? please i need ur help…. whenever i try to send files like music,videos to infinix hot note it does not connect but if i try send from d infinix it will go…. please what is the fault? Hae Samuel, how can I update the phone OS to latest version 6.0 marshmallow? Pauline, please upgrade to the latest software version. The issue has been rectified there. Anonymous, have you upgraded the phone’s OS to it’s latest version? Mr Sam, pls I cnt snap wid my camera anymore…& even when I snap, d images are not saved. But I av gallery, quickpic & photo apps. Pls help me. my infinix hot doesn’t ring when a call comes in…text message, chat, alarm rings alright and music is playing very well. but calls doesn’t ring.. i’v done the setting over and over. pls can u help? Hae people when are we going to get android version 6.0 for infinix hot 2? I can’t find my pictures saved on my phone after inserting the SD card. What do I do? There is no option to set where files and pictures should be saved in camera setting. Camera has no settings for such options. Mimi, try changing the storage location to phone memory under settings. Cant even take pics using my infinix hot 2 and I am using my account which is owner’s but still am told to please insert an SD card to take photos…If I insert an SD,it corrupts it. I have now bought the 3rd SD and the same has happened,the phone says memory card is damaged….Am getting pissed of with infinix. Ng’at, can you verify that you have updated the software to the latest version?? Jamie, what error are you getting? Yes Sam,when I bought then phone I got updates then I updated via wifi,or how can I update the software? Alex, have you updated your phone to it’s latest software update? Bro Sam, whenever I received pix through Bluetooth, d pix doesn’t display it will just show blank… What should I do? Just download an application from your app store called quick pic and should work well for pics and videos. Kindly help me because am running owner account but play music app doesn’t read music from memory card but I can play music on file manager that I downloaded, again how can I set my favorite music to be ringtone? Daniel, you can set a particular song to be your ringtone using the file manager you downloaded. Hae Samuel, I can’t download any music,video on internet except apps using my infinix hot 2,it says no SD card,what will I do to use the internal memory and I don’t have an SD card pliz? Alex, please confirm that your phone isn’t running on guest account instead of owner. Bro Sam, I just bought infinix hot2 but I can’t access the fone memory,nd when I want to snap it will showbinsert df card bfor I can use d camera…what do I do? Mondeco, please confirm that you are using the owners account and not the guest account on the phone. so I got the phone. installed all the apps that were necessary. for file manager I use es file explorer. by mistake changed default storage device as the removable SD card. now even when I start my phone without the removable SD card I like don’t have an area to store my photos, apps, music. all apps are telling me to mount the SD card. even the camera can’t take pictures because of that. is their way to revert this. response highly appreciated. via email or blog .. either will be highly appreciated. Langford, whenever you connect the phone to the computer, make sure you unlock the phone. Ikechukwu, the reason i asked if the files are stored on the SD card or the phone memory is because, chances are, the SD card could be corrupt and that’s why it’s not playing on the phone. Using a file manager, try moving the files to the phone memory and see how that goes. Ikechkwu, the files you are trying to view, are they stored on the SD card or the phone memory? badsides. can you help me with that pls? Jiloa, please go through our full review of the device here. hmmm Mr Samuel that’s a good one there.plz keep it up. does it also hv hspa+ network? ?